Hello my fellow crocheters, knitters and SEWERS! Yes, that’s right I just signed myself up for a sewing class, got myself a brand spanking new sewing machine and I am ready and excited to start learning. So I’m basically a professional right? HA! That’s definitely not the case, but I will be working very hard and learning as much as I can. I plan to blog updates about my sewing class, what I learned, what I’m working on, questions, comments, everything! 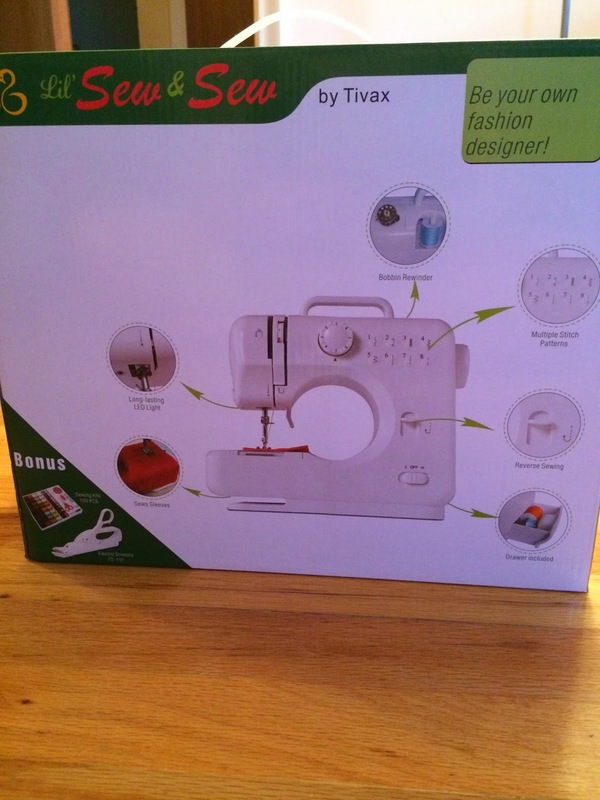 Now, without further ado…here is my sewing machine! I have more big news! I’m an affiliate with Craftsy!!!! If you don’t know what Craftsy is that means you’re either new to the crafting world or you have been living under a rock! This site is great! I’ve taken a couple of their free mini courses as well as downloaded knitting and crochet projects. 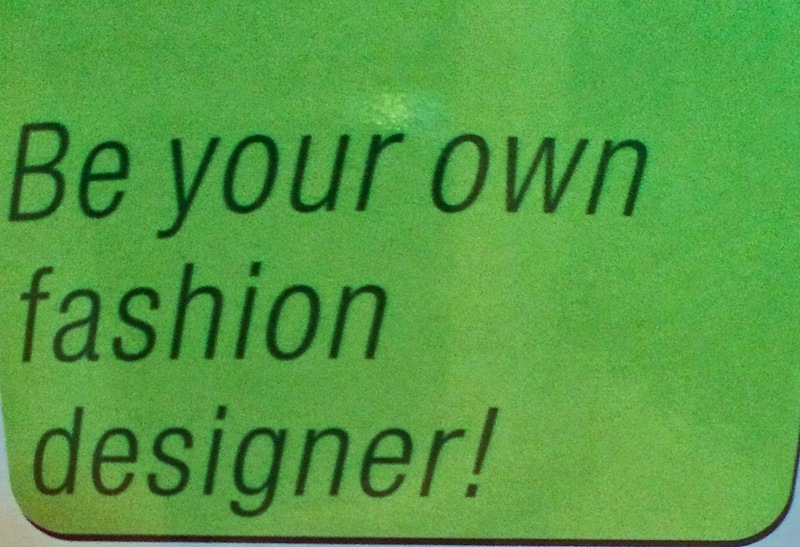 I’m excited to review their classes and projects that I make from their site. Check it out and let me know what classes or patterns you take, I’d love to know! ‘Til next time my friends!